Are you a local business that would like to reach over 700 families? Do you have a startup that needs local exposure? Are your children or grandchildren participating in this year&apos;s Fashion Show? You should consider purchasing an ad in our Fashion Show Journal! Our journal is produced in print as well as online, available to over 3,200 of our parish and school families! Just send your high resolutionPDF ads ito liza.fenech@gmail.com. 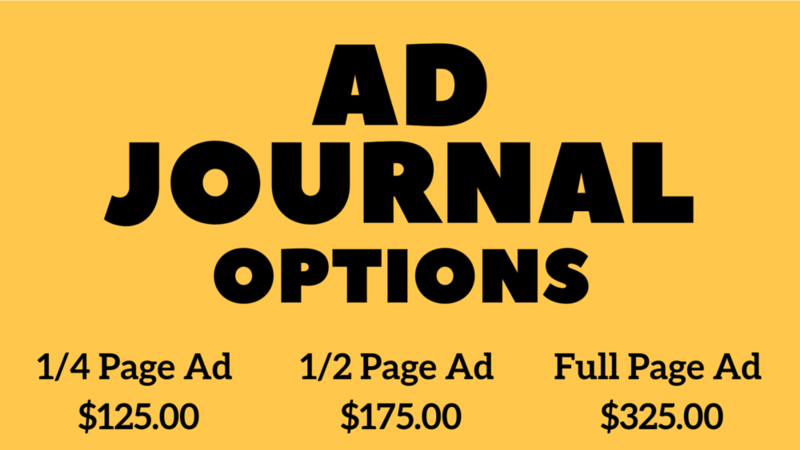 For more information about placing an ad in our journal please contact Irene Leavy or call her at 973-723-0031. For information about sponsorship opportunites, please visit our sponsoriship page, or email Debbie Petrucci at drdebora1@gmail.com.